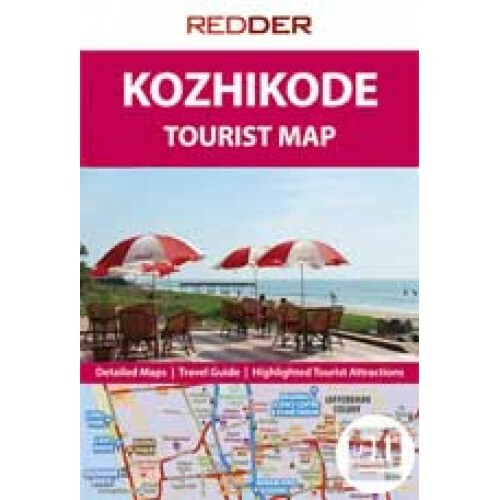 The most accurate and up-to-date map of the whole of Kozhikode with detailed maps of Kozhikode city. 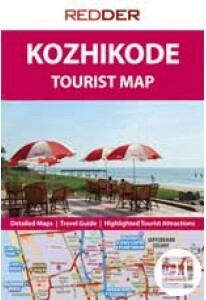 It is a district map plus a complete travel guide featuring all tourist attractions with description and colour photographs. 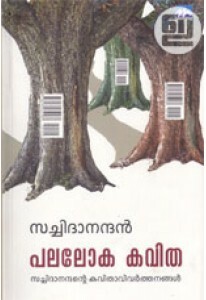 It also carries information about major hotels, resorts, major restaurants, petrol stations, main roads, mountains, shopping areas, markets, hospitals, key landmarks, useful numbers etc.